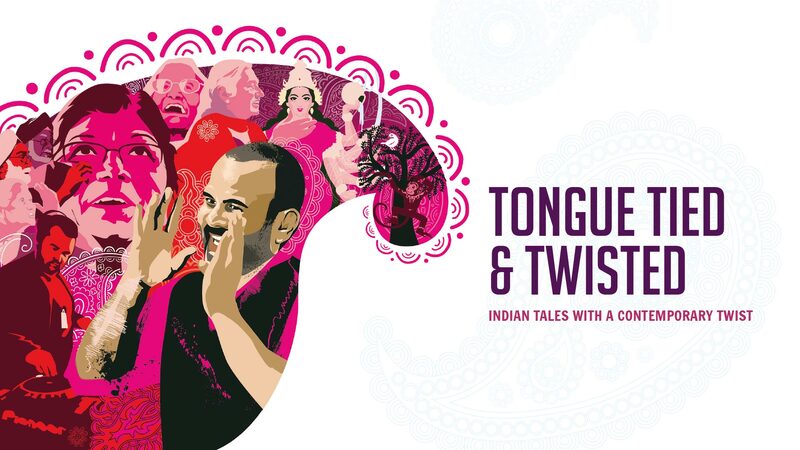 Tongue Tied & Twisted is a heritage and performance project created by Black Country Touring and Peter Chand. 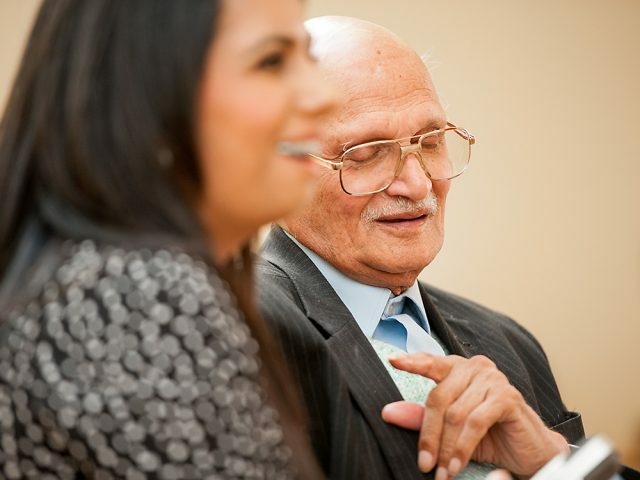 Collected traditional Indian Punjabi folk tales from 30 South Asian elders, living in the Black Country. These stories, some of them unheard for over 50 years, have been used to make a storytelling theatre production and online archive. 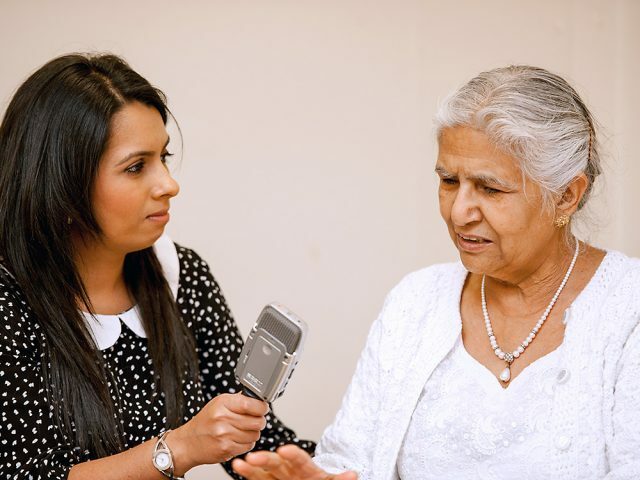 On this website you will discover: original audio recordings from South Asian elders, storytelling education resources, how the project was developed and show was brought to life. 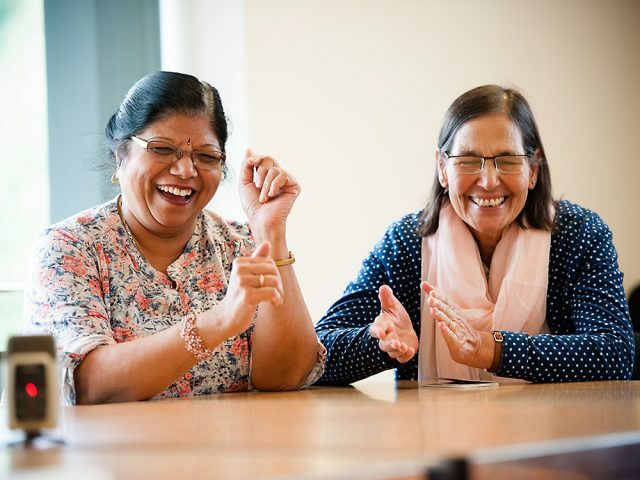 Two distinctive artists – Storyteller Peter Chand and Music Producer/DJ PKCtheFirst bring a fresh UK twist to traditional tales collected from South Asian elders. The show celebrates the art of live storytelling fused with a unique blend of Urban Hip Hop and classical South Asian sounds. Together, they present a unique audience experience across cultures for both young and old. “Peter transports the listener into his world with remarkable energy and great expression... His cheeky smile, wry humour, and rich voice are a winning combination... I was spellbound”.